The Crackerhead Chronicles is an abbreviated account of my life so far. BY definition, a crackhead is someone who crumbles under pressure—regardless of whether real or image. So, it just might prove rather interesting to you. 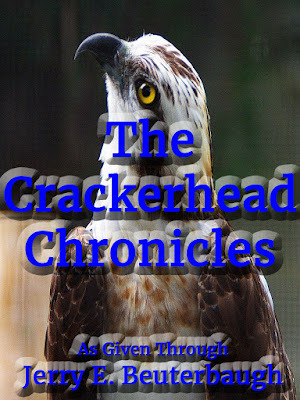 The Crackerhead Chronicles is offered for free, but since my personal finances are so woeful, I also ask for a small donation from those who receive some value from reading it online or as an eBook. Be assured that even just a dollar would help so very much. 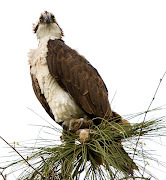 If you do not have a PayPal account, just email me at FishHawk7@gmail.com and we will talk. The eBook can be downloaded [here] and passed on to whoever you want. I highly recommend viewing it with the [Adobe Reader]. Got this version instead of reading the older one. Good. The older one I sent to Peter does not have the added crumb/chapter. Other than that and a few grammatical corrections, both are pretty much the same, though.